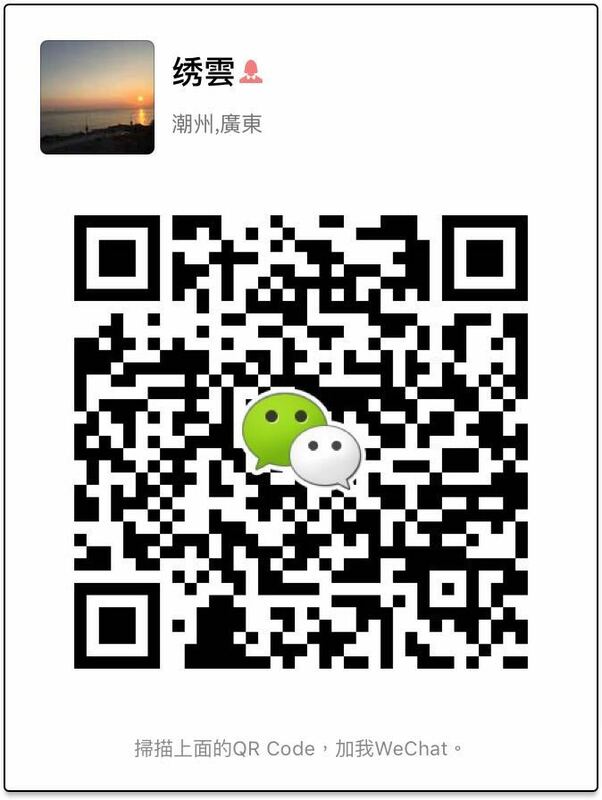 Open www.chaozhouteagrower.com and then check the top side to find the "Sign in" button to "create a new account" to register. 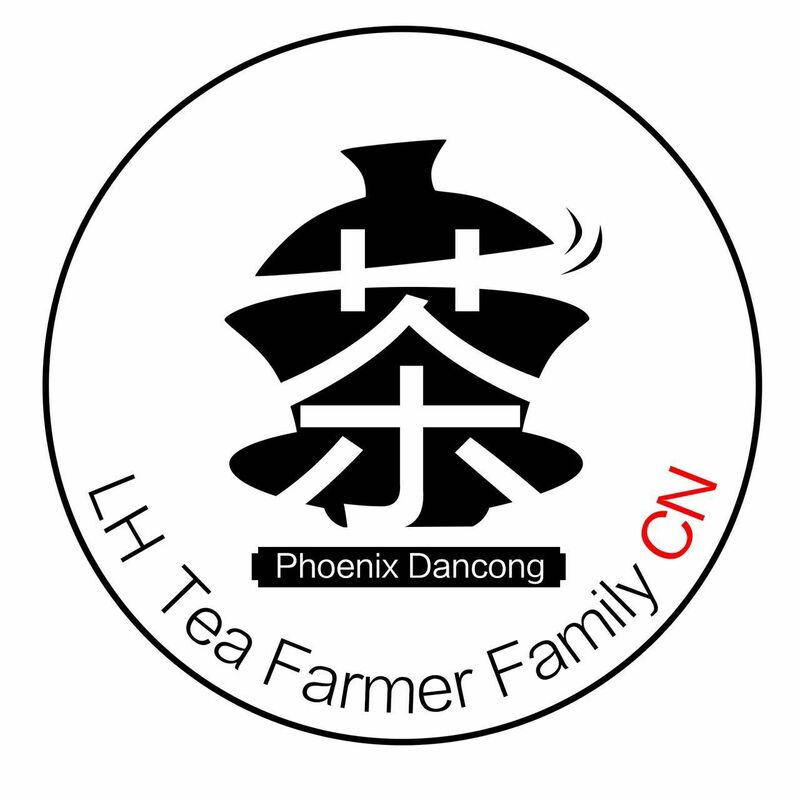 You can find your favorite tea on our website www.chaozhouteagrower.com easily or you can check "Live chat" or click "Contact us" to contact us to help you with your selection. When you find the tea you want to order, you just need to click "Add to cart". You can choose Free shipping or EMS or TNT or DHL or UPS or FedEx to ship your order according to your event date. Or our service can help you find the best shipping method for your selection. We will packing and will not accept any exchange, refund and return under any circumstances. We will ship your order within 3 working days our customer service will send you tracking number when we ship the goods for you. It will make it easy to track it online in person and will also change your order status to be "shipped".